Jazz North is to hold an event as part of Lancaster Jazz Festival on Friday 19th September aimed at providing advice and guidance to professional musicians on self-promotion, funding applications, building tours and more. 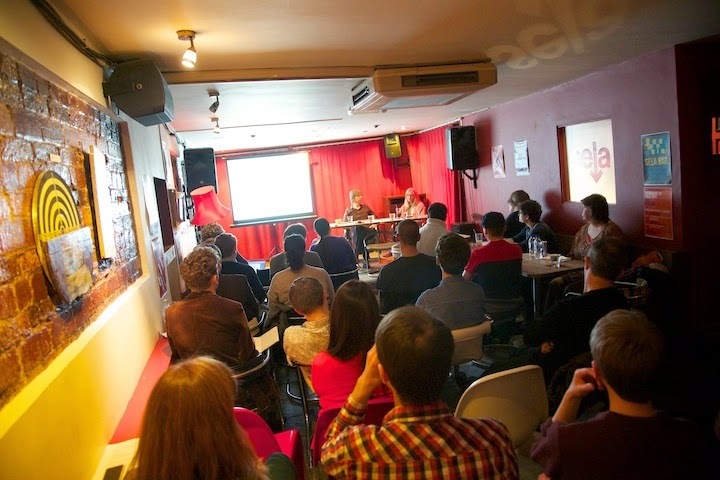 The afternoon will include a panel discussion called How Do We Get More Gigs featuring guest speakers including musicians and industry professionals and a session focused on funding opportunities for jazz musicians where musicians will get the chance to talk through their ideas with people in the know. The event is part of the CPD strand of the organisation's work and aimed at professional (and young professional) jazz musicians. It is free to attend but sign-up is essential. Interested musicians can visit the Lancaster Jazz Festival website to sign-up for their place.